Number of Miniatures: 67 Product Type: Plastic and Metal Miniature Unit Type: Army Set The .. Number of Miniatures: 117 Product Type: Plastic and Metal Miniature Unit Type: Army Set Eve.. 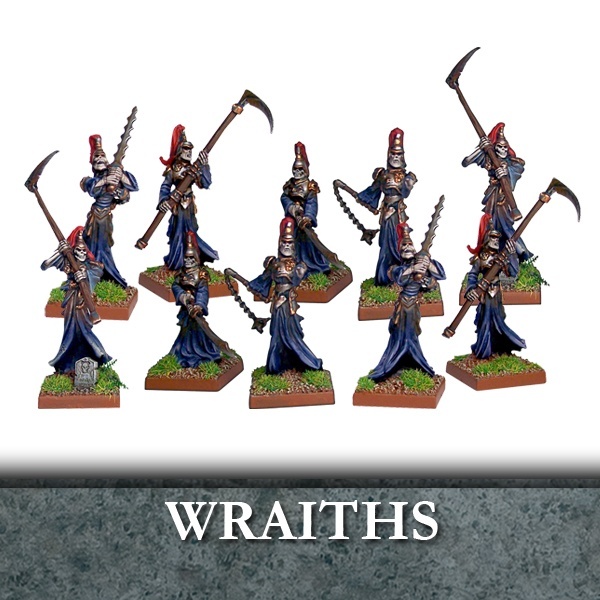 Number of Miniatures: 1 Warmachine and 2 Crew Product Type: Plastic Miniatures Unit Type: Warm.. 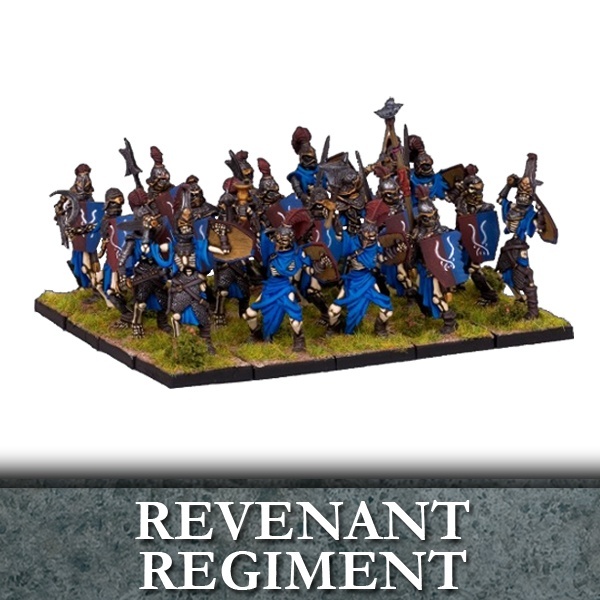 Number of Miniatures: 3 Product Type: Plastic Resin Miniatures Unit Type: Large Infantry .. 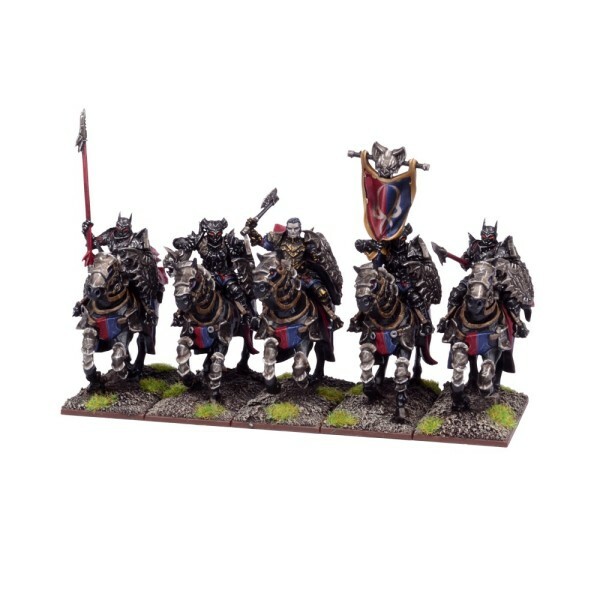 This Boxed Set contains 10 plastic miniatures. 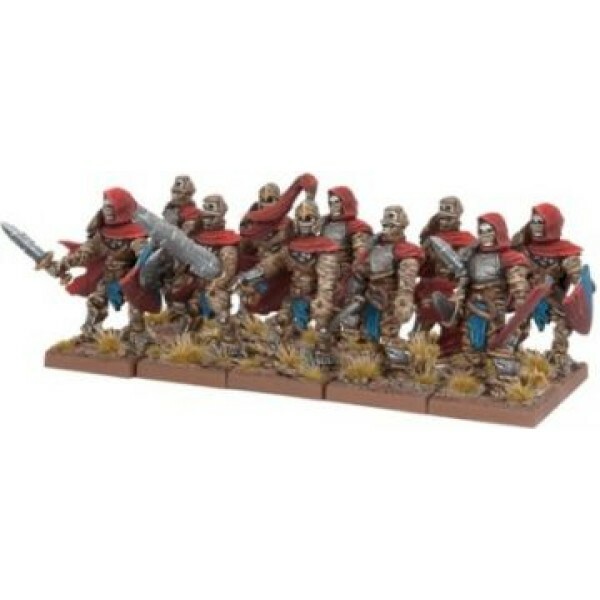 These models are supplied unpainted, and some prepara.. 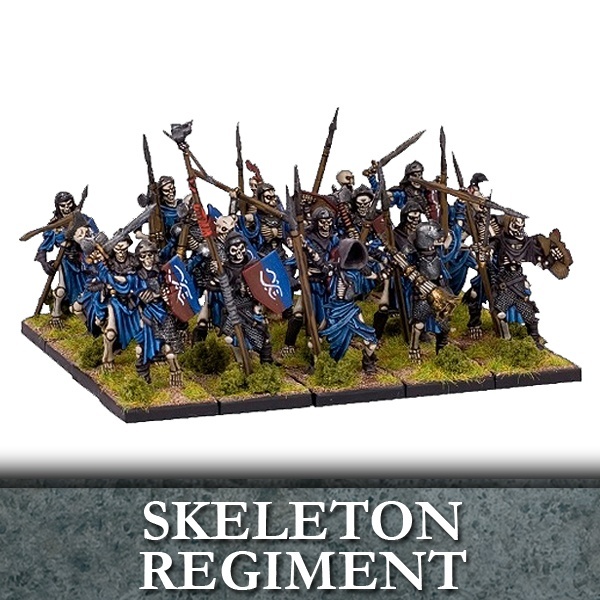 Number of Miniatures: 20 Product Type: Plastic Miniatures Unit Type: Infantry With rusted s.. 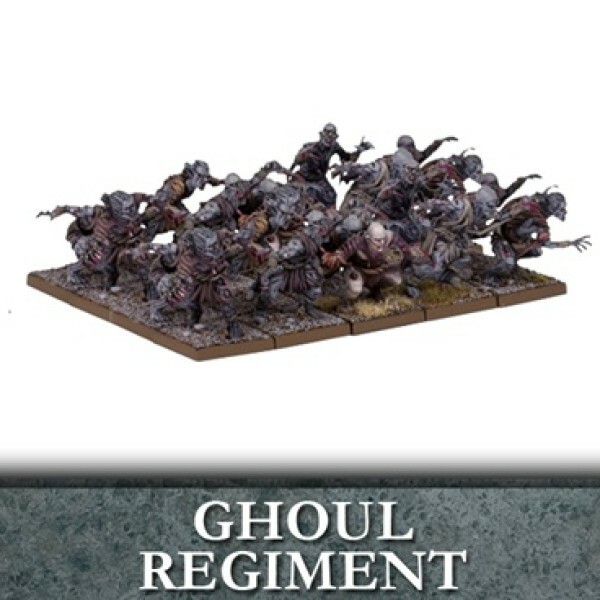 Number of Miniatures: 20 Product Type: Plastic Miniatures Unit Type: Infantry Ancient heroe..
Ghouls are devolved, cannibalistic creatures that tear and claw at their prey's soft flesh, r..
Epic fantasy armies clash on the fields of battle! If you are an evil necromancer, or Vampire L.. 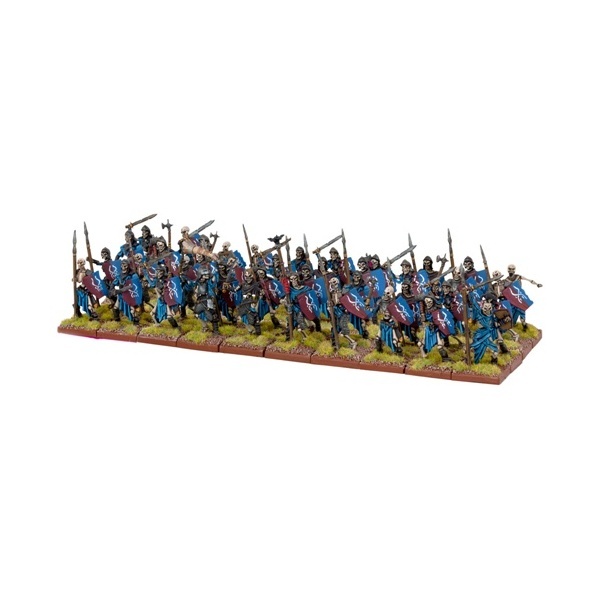 Number of Miniatures: 40 Product Type: Plastic Miniatures Unit Type: Infantry With rusted s.. 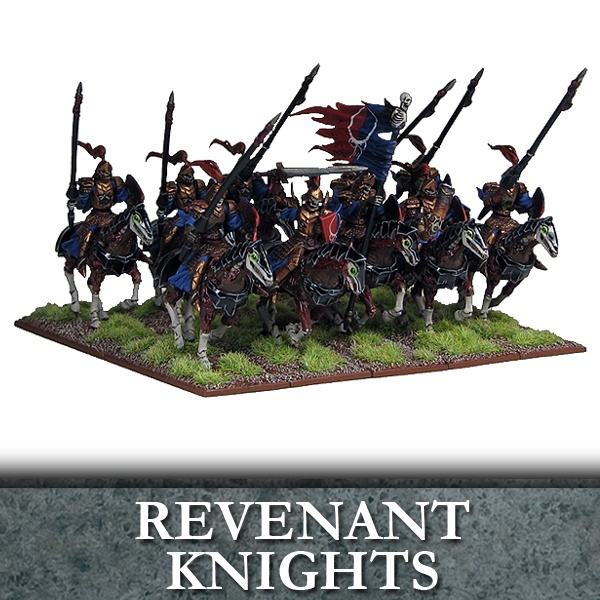 Number of Miniatures: 10 Product Type: Plastic Resin Miniatures Unit Type: Cavalry Revenant.. 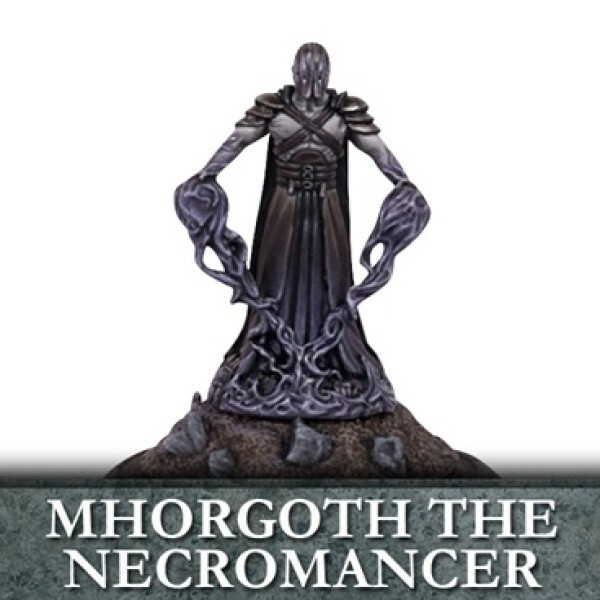 Number of Miniatures: 10 Product Type: Plastic Resin Miniatures Unit Type: Elite Unit Wra..
Mhorgoth the Faceless is arguably the most powerful Necromancer ever to blight the world, a t.. Number of Miniatures: 1 Product Type: Plastic Resin Miniature Unit Type: Hero In batt.. 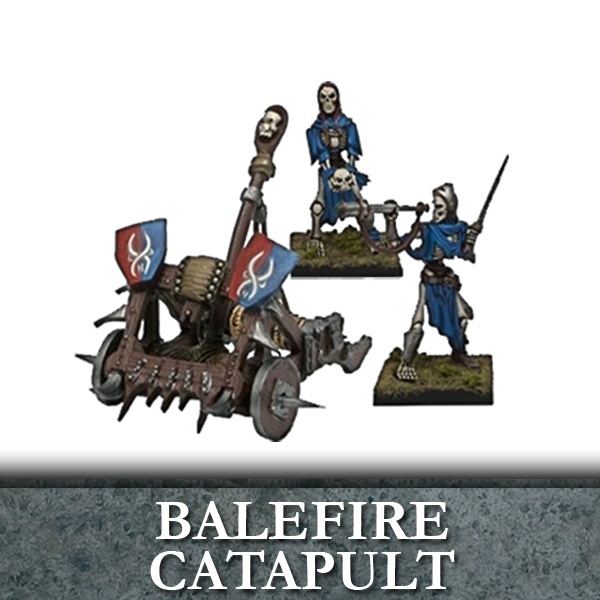 Number of Miniatures: 5 Product Type: Plastic and Metal Miniatures Unit Type: Troop Set The..